Our Giant Scalextric Hire in Peterborough is a fantastic fun filled activity that can be enjoyed by all. 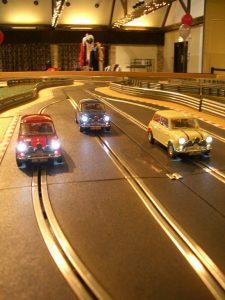 Our Peterborough Giant Scalextric hire is available for all ages and is one of the very few Giant Scalextric Digital tracks available to hire in Peterborough. Our Peterborough Giant Scalextric hire comes complete as standard with Giant Scalextric Race Marshall, Giant Scalextric Leader Board, Giant Scalextric lap counter to work out the individual times of each of the participants. 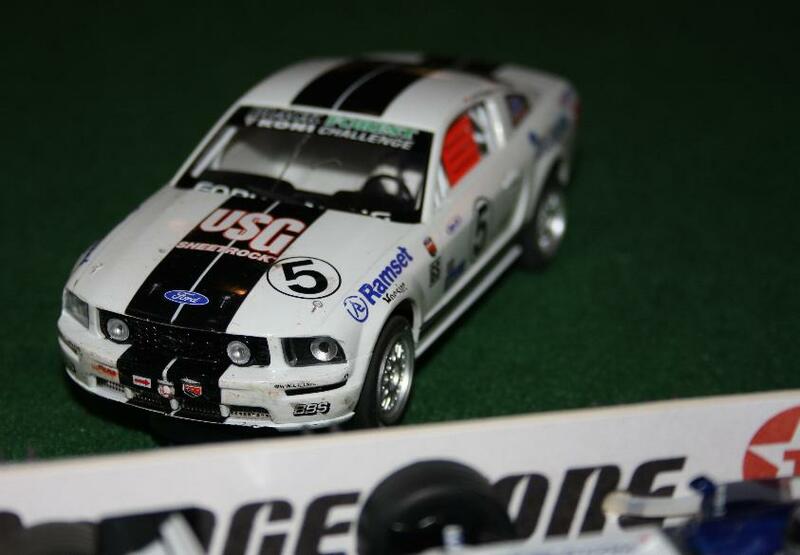 Our giant scalextric hire available in Peterborough offers the ability to race up to 6 cars at a time, to overtake and undertake your opponents at various points of the track and to work out racers exact times offering a true racing experience. Our Giant Scalextrics circuits provides a highly visual, interactive and enjoyable activity ideal for all scenarios.